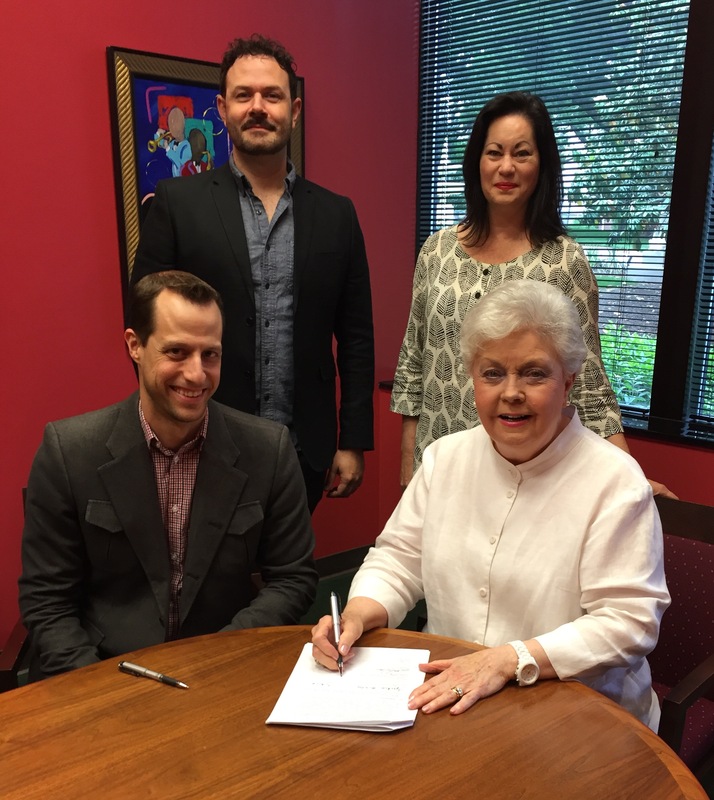 Belmont’s musical theatre program recently signed a cooperative partnership agreement with Franklin-based Studio Tenn Theatre Company. Through this partnership, the two entities will join together to provide mutual opportunities for the University’s musical theatre majors. Such opportunities will encompass obtaining experience working with a professional equity theatre company, strengthening professionalism and community visibility of both parties, while providing valuable networking opportunities. Studio Tenn is currently preparing to wrap their 2015/2016 season with the upcoming production of “West Side Story.” Choreographing the show is Belmont musical theatre faculty member Emily Tello Speck. Additionally, five of the cast members are current Belmont musical theatre students and four are alumni of the department. 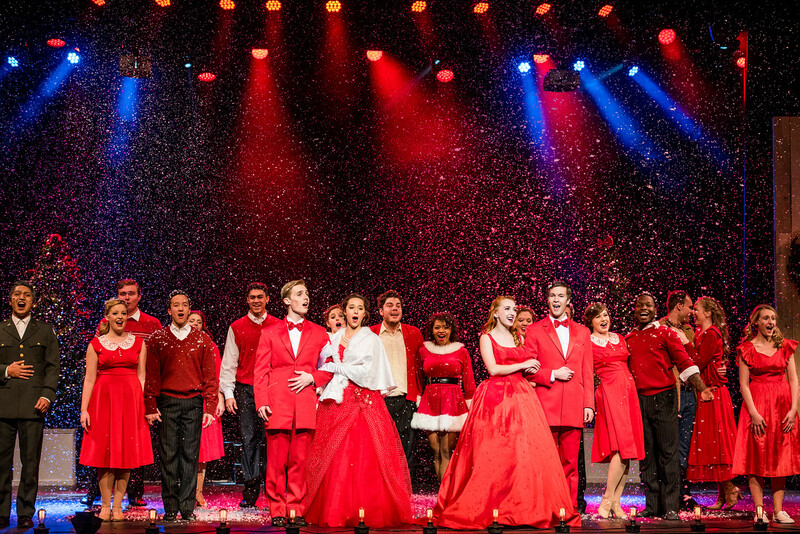 This Broadway blockbuster will be live on stage for three shows at the Schermerhorn Symphony Center Friday, June 3 (7 p.m.) and Saturday, June 4 (2 p.m., 7 p.m.). Tickets are available now at nashvillesymphony.org or by calling the Schermerhorn Box Office at (615) 687-6400.